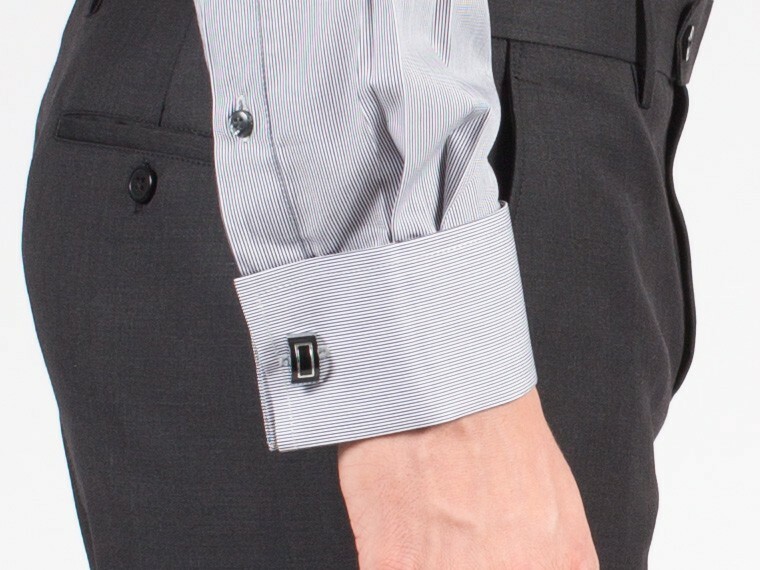 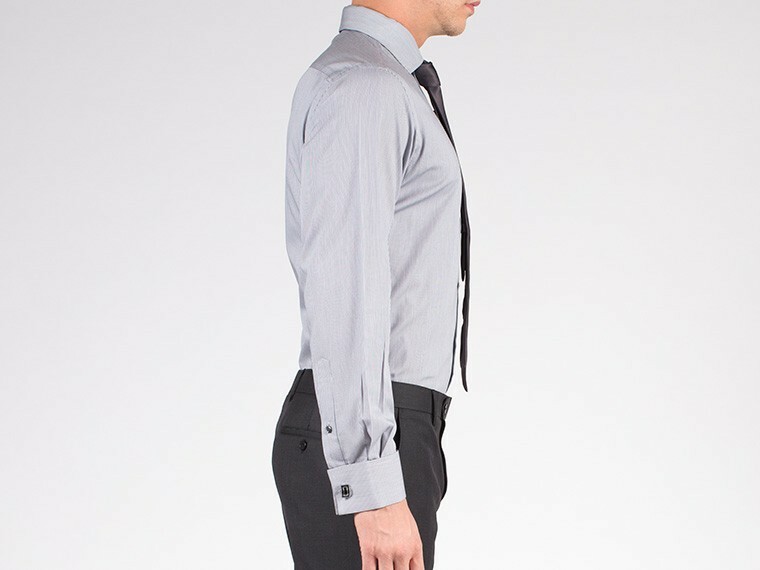 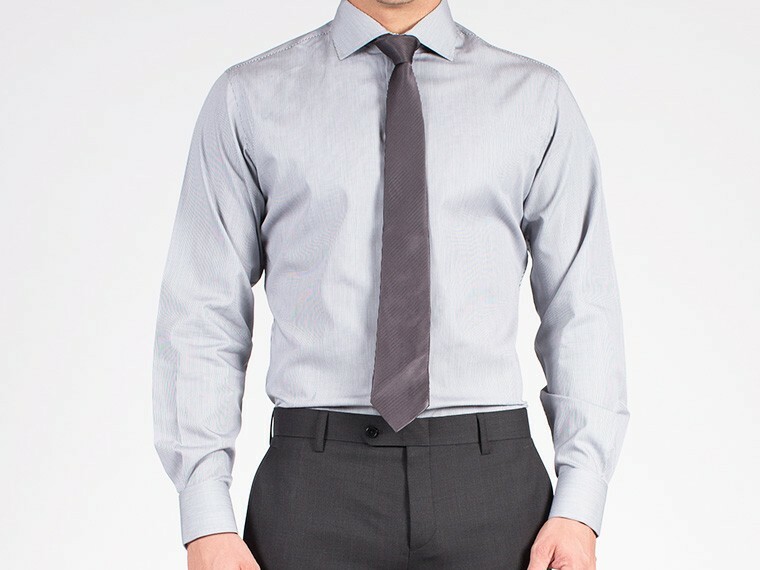 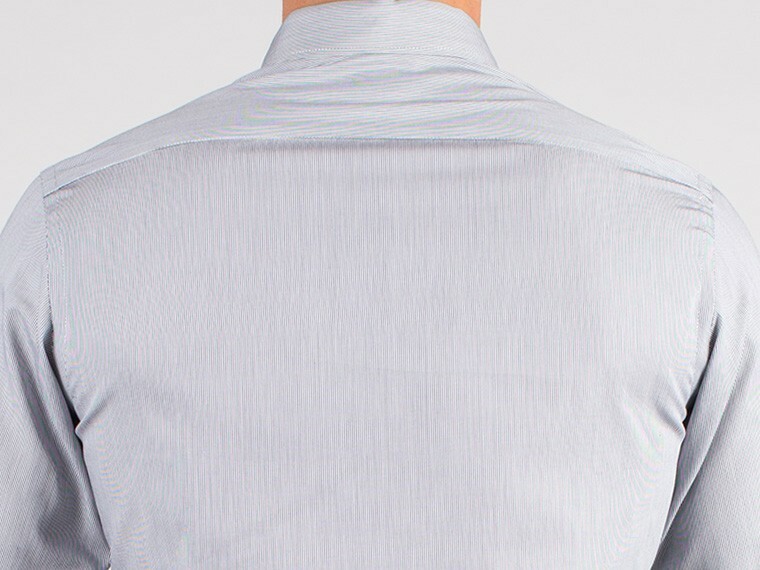 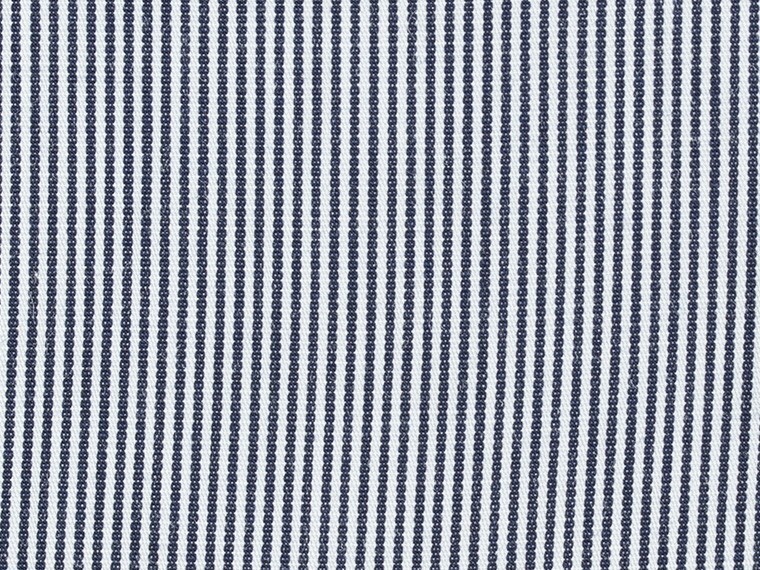 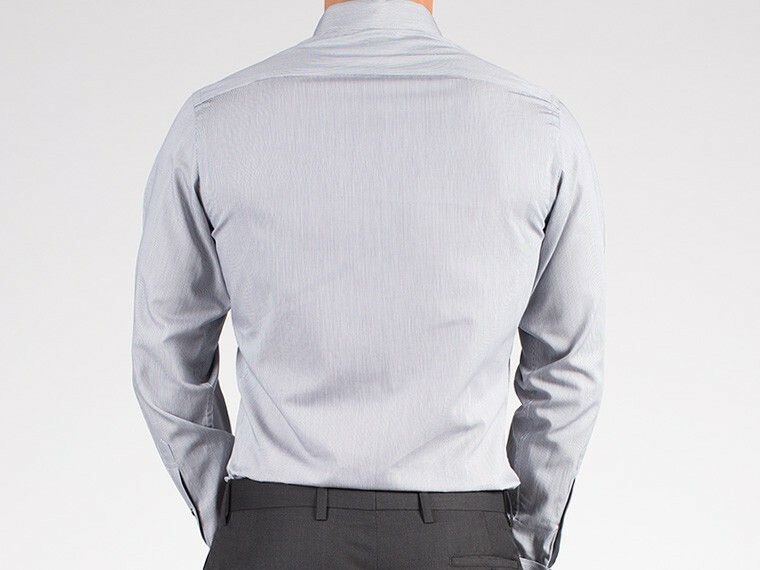 This custom pin stripe shirt captures a nonchalant attitude and exudes a classic cool. 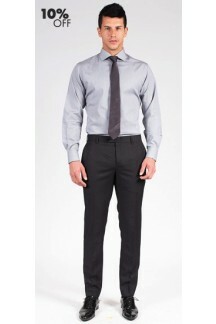 It is made of 100% 2 ply Italian cotton with a smooth finish. 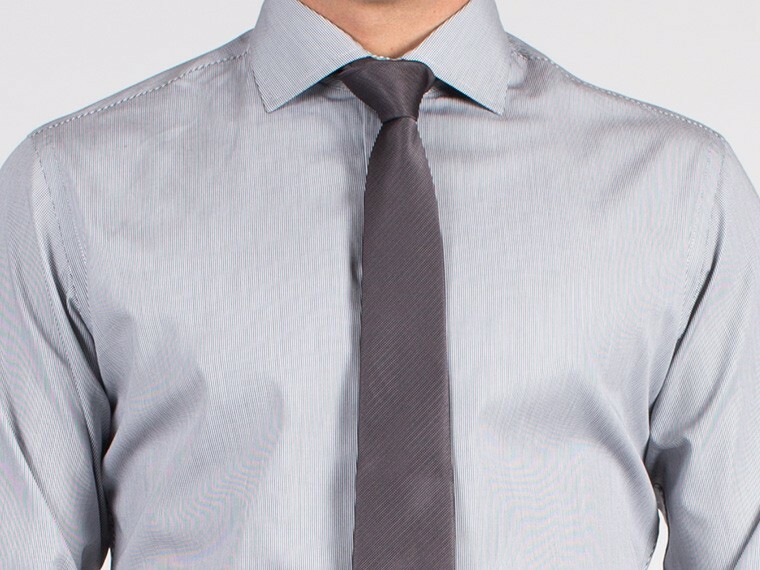 Keep it sharp with structured collar and customize details.